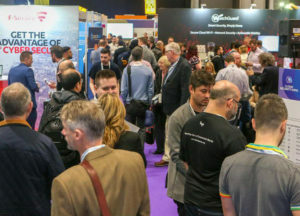 Cloud & Cyber Security Expo 2019 is the OFFICIAL lead event partner for the Cyber Security Europe platform and our special relationship provides all Cloud & Cyber Security Expo visitors with a suite of exciting digital and printed publications exclusively distributed before, during and after the event. 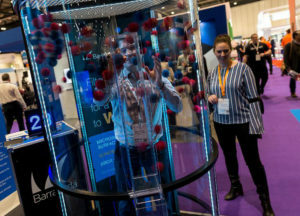 The digital and printed publications help visitors plan their visit, source new suppliers and products, discover unique technologies and find out about the latest trends, innovations and IT security solutions available. 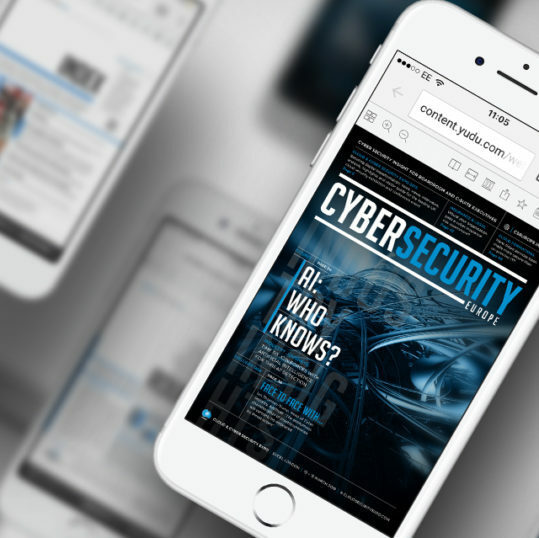 Written by industry experts and world leading journalists, the special Cloud & Cyber Security Expo reports provide Cloud & Cyber Security Expo visitors with all the latest cyber security trends, and all the Cloud & Cyber Security Expo show news. 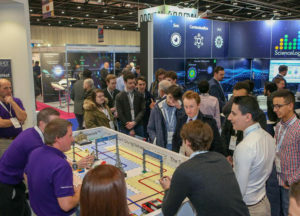 Exhibitors looking to make an impact at Cloud & Cyber Security Expo have the perfect opportunity to promote their products and services to the Cloud & Cyber Security Expo community before the event commences, highlight and showcase their business to the Cloud & Cyber Security Expo visitors during the event, and remind them to reconnect after the event has ended. 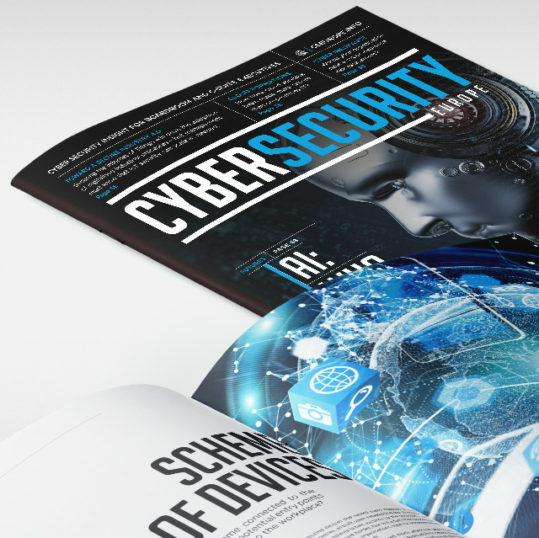 All this including promoting online in the Cyber Security solution guide, with logo, links and case studies/white papers for an entire 12 months.